After the execution, the ammonia was released and the gas expelled out of the chamber. All staff and witnesses were removed from the area. 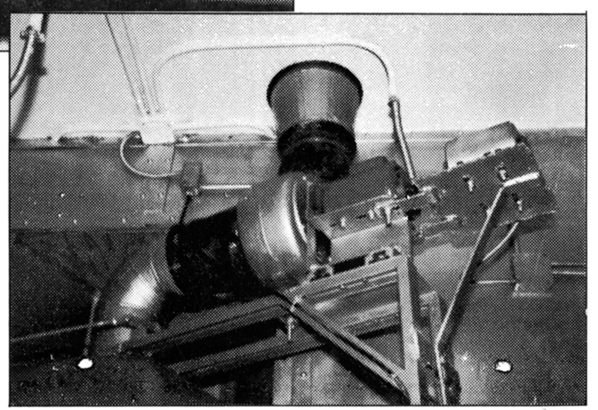 The ventilation fan ran for approximately an hour before two officers equipped with Scott air-packs (self-contained breathing apparatus which firemen use to enter smoke-filled buildings) opened the hatch of the gas chamber and removed the lead bucket containing the cyanide residue. The two officers wore rubberized disposable clothing and long rubber gloves. 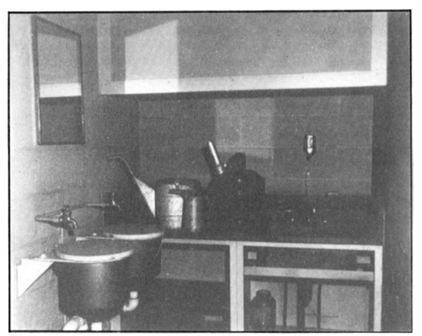 They hosed down the condemned man's body in the chair, paying particular attention to the hair and the clothing because of the cyanide residue, then removed him and placed him on a gurney where further decontamination took place. The officers then hosed the entire inside of the gas chamber with regular cold water. 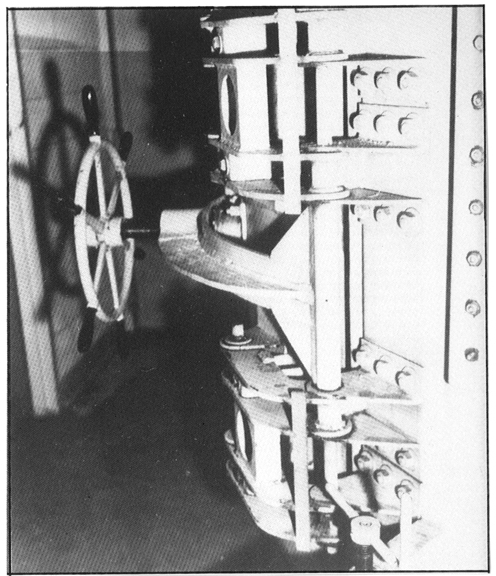 The ventilation fan was a very powerful squirrel-cage type fan that was encased in the stack. 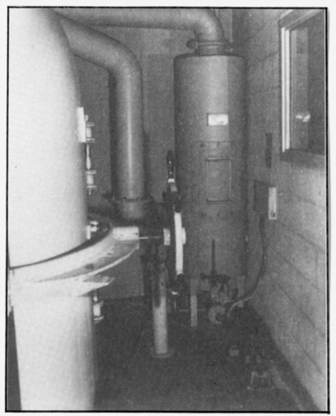 (32-8904) Armontrout testified that he had no idea how long it would take to ventilate the gas chamber without the ventilation fan. He believed he would have to abandon the complete area, open the ammonia and air valves, and hope for enough draft to clear it. It would take many, many hours. 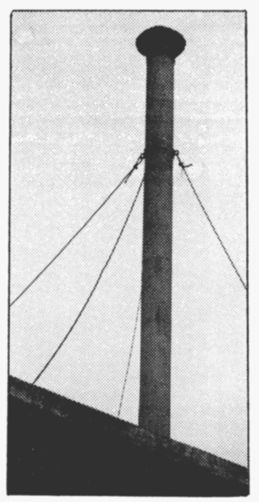 On top of the gas chamber was a blower which sucked the air out of the chamber itself and expelled it into the atmosphere through a 40-foot stack. Two guard towers located near the stack had to be vacated when the gas was expelled. Armontrout testified that he would not want to expel any gas into the atmosphere unless it was well above the prison wall. 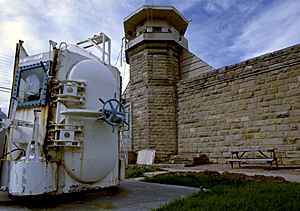 The gas chamber was located at the lower level of the prison in a dead spot as far as air circulation was concerned. He believed some of the gas could hang there and be a danger to staff and witnesses. 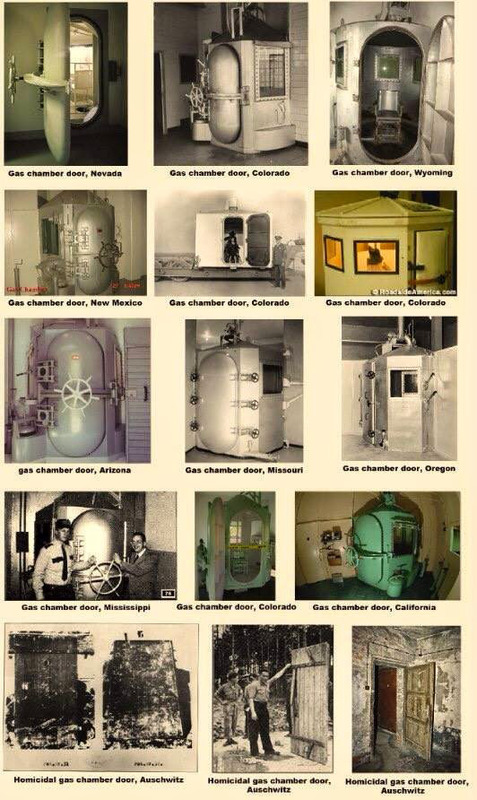 Killing someone in a gas chamber is very dangerous for those who carry out the execution, above all because the body of the dead prisoner is saturated with lethal gas. After the execution, explains Leuchter (p. 98), "You go in. The inmate has to be completely washed down with chlorine bleach or with ammonia. The poison exudes right out through his skin. And if you gave the body to an undertaker, you'd kill the undertaker. You've got to go in, you've got to completely wash the body." 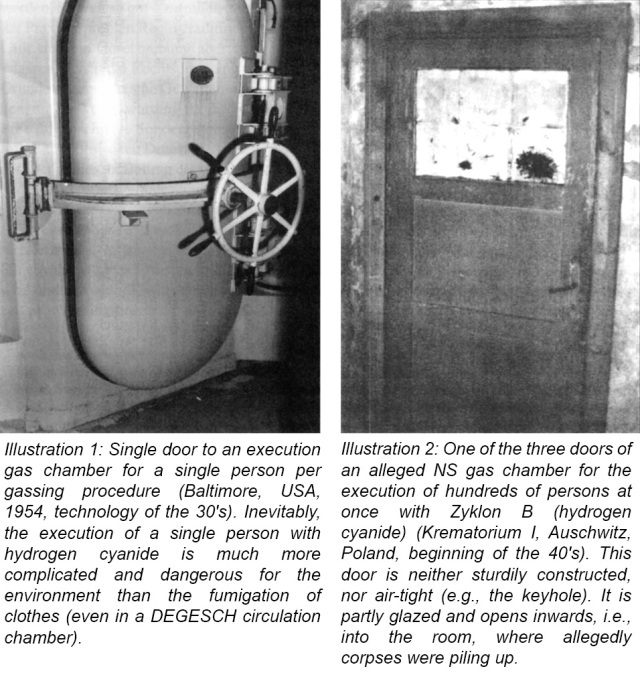 (78 and 79) The heavy entry door of an American execution gas chamber. 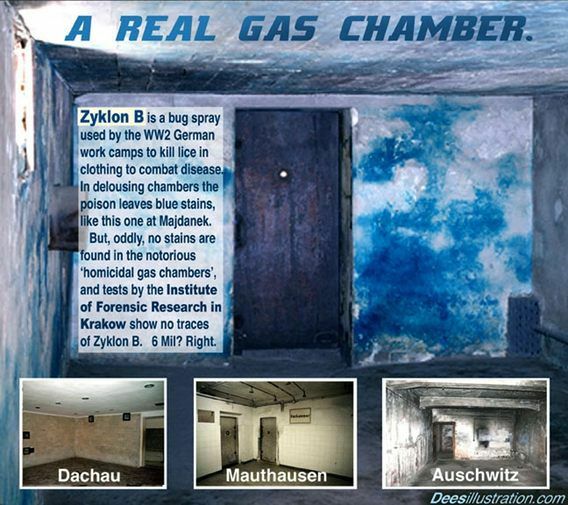 Compare this with the alleged German gas chambers (88 – 92). (81) All valves and connections are carefully welded and moreover coated with a sealant, in order to seal off leaks. 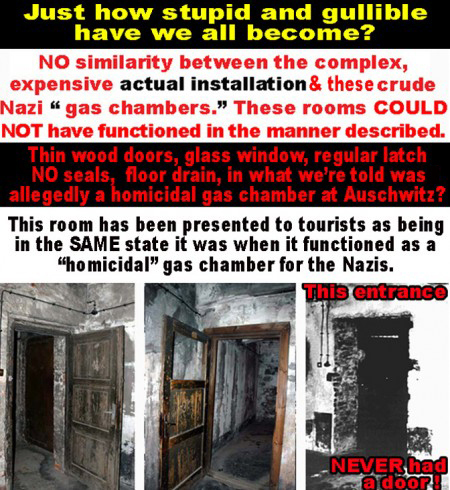 There is no trace of anything similar in the ‘Nazi gas chambers’. (82) The ceiling of the gas chamber. This is where the air-gas mixture exhausted from the gas chamber and expelled through the high chimney. (83) This is where the chemicals are prepared. (84) Left: the heavy entry door. 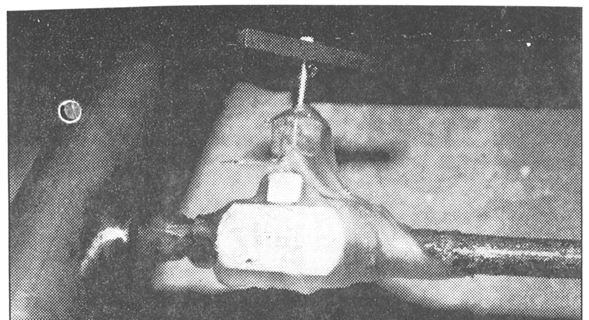 Right: the device to neutralize the air-gas mixture exhausted from the gas chamber and expelled through the high chimney. (86) The chimney of a German delousing chamber. 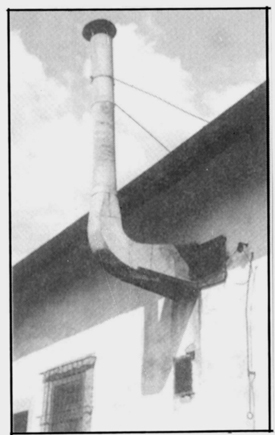 (87) The chimney of an execution gas chamber at Parchman, Mississippi.